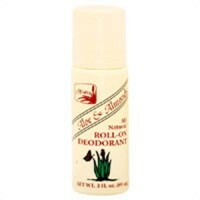 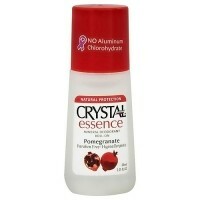 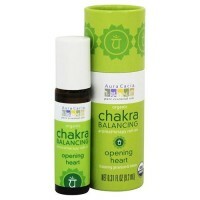 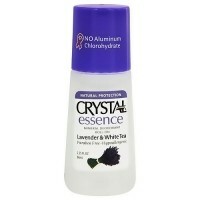 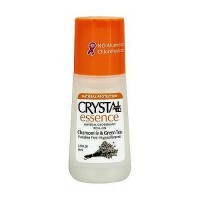 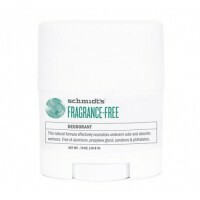 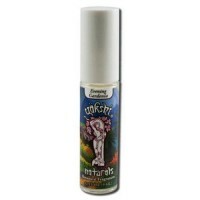 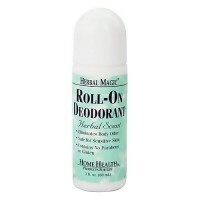 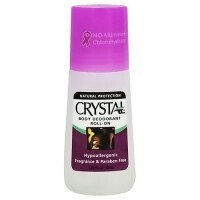 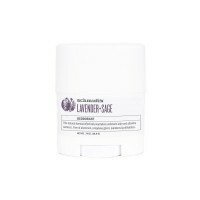 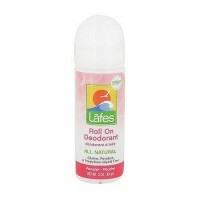 It is an elegant deodorant crystal roll-on combines all natural ingredients to eliminate odor causing bacteria while providing 24 hour non-staining hypoallergenic protection. 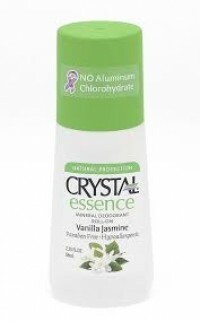 Chamomile is added to sooth and moisturize shaved underarms. 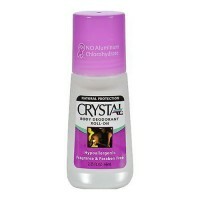 Non-sticky, non-greasy--feels like a luxurious skin lotion.